This error occur on a tablets and phones, that have a Android version 4.4.2 and older. So, how we fix this problem. First we need to remove the version of Skype that we already have installed. This can be done, using Play Store or Application Manager. If you download this file on the tablet or phone, you can find it File Manager in Downloads. 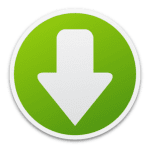 If you download it on a Desktop PC, you will need to transfer it to the tablet or phone where you will need to install it. 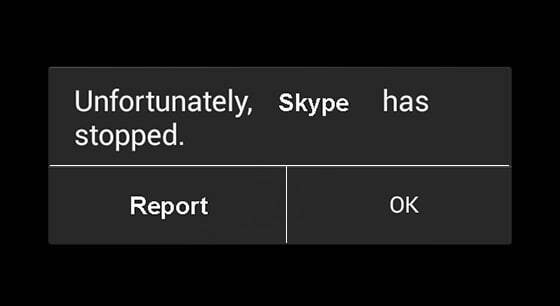 After this you can install the Skype application by clicking on the apk file that you download before. 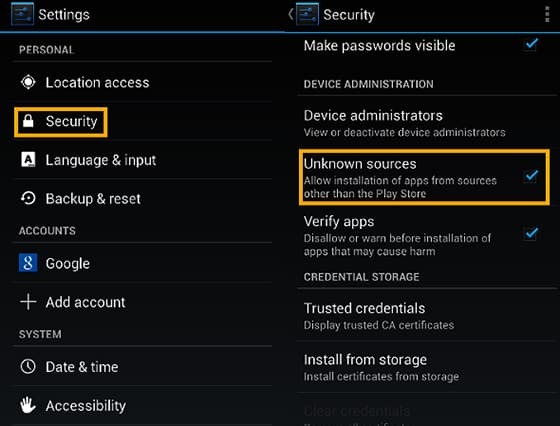 During the installation, probably you will need to click Allow or next couple times, same as the applications that are installed with Play Store. After the installation, Skype will place its icon in the menu. Click on it and sign in. This entry was posted in Maintenance and tagged Repair, Skype by Tome Trajkov. Bookmark the permalink.